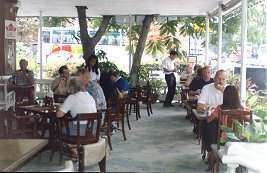 BJ Guesthouse, Restaurant & Bar was Established in 1983 on the "Quiet" North End of the Main Bay, with a Beautiful Beach View. 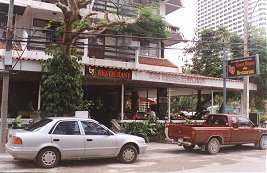 The Restaurant has an extensive menu which ranges from International to Thai food, and a Special American Style Breakfast. Prices are Very Reasonable on all menu items. Open from 7am to 10 pm. 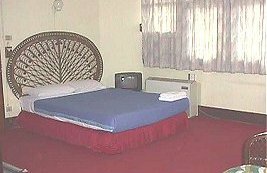 Also 8 Double Rooms for Accommodations with A/C, Hot Shower, Maid Service & Laundry. *This Web Site is privately owned. It is not run by the Pattaya City Municipality.